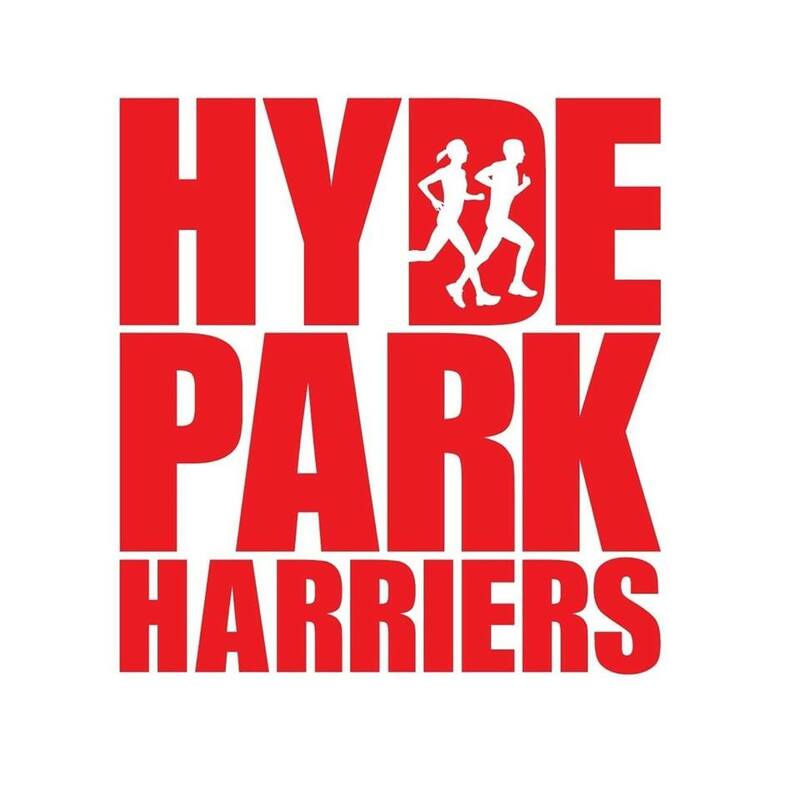 There were 98 Hyde Park Harriers out parkrunning across 28 different venues this week. With runs at any parkrun venue in the world counting in December’s HPH parkrun Championship a few took advantage to experience runs away from Yorkshire. All were in the UK though and included trips to Scotland and Wales – where Alys Griffiths, Tom Mason and Diane Aykroyd added Bodelwyddan Castle near Rhyl to the HPH venue list. There were three speedy Hyde Park Harrier first finishers. These were Phil Goose at Dewsbury in 18:33; Heather Goodacre at Temple Newsam in 21:50 and Robin Culshaw at Bramley in a PB time of 22:37. There were six other PBs. These were by Jamie Dobson with 23:50 at Pontefract; Christopher Hassall with 21:36 at Didcot; Chris Jones with 20:19 and an Age Grade% of 80.31% & Liz Jones with 30:29 and an Age Grade% of 61.89% at Heslington; Richard Edwards with 28:16 at Armley; and Clare Maxwell with 28:42 at Potternewton. No new parkrun club members this week, but Phil Lindsay racked up his 300th parkrun with his run at Woodhouse Moor. Top Age Grade% by the ladies was 76.42% by Amy Young at Cardiff and for the men was that 80.31% by Chris Jones at Heslington.